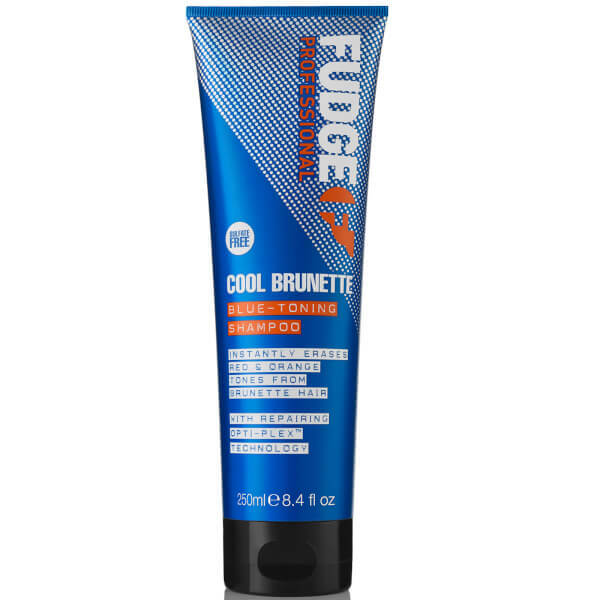 Restore vibrant, salon-worthy locks with Fudge Cool Brunette Shampoo; a cleansing and refreshing formula that targets unwanted red and orange tones in colour-treated hair. Fortified with blue pigments and repairing Opti-PLEX™ technology, the luxurious shampoo effectively eliminates impurities and product build-up, whilst reviving radiance to leave dark hair looking sleek from root to tip. 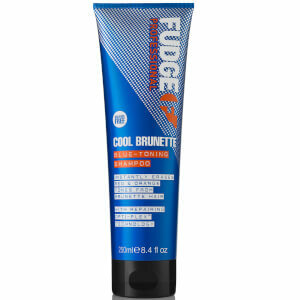 Innovative FragranceFuse™ technology delivers a long-lasting scent to rejuvenate the hair and senses.